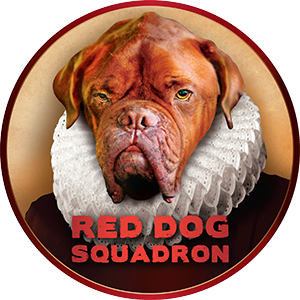 RED DOG SQUADRON is a non-profit LA theatre company founded in 2002 by Brad Raider and James Roday, who also serve as Co-Artistic Directors. The two friends met while studying at the Experimental Theatre Wing at NYU and have been frequent collaborators since. MISSION: Through collaborative theatre and community outreach, our mission is to provide audience and artist alike with visceral and emotionally resonant experiences, while inspiring and nurturing the next generation of young theatre professionals. In this way, RED DOG strives to create unity -- connecting one another within the ephemeral moments of a darkened theatre. Producers. Designers. Actors. Stage Hands. The company has worked with hundreds of artists in its 15-year history and is always looking for enthusiastic, talented theatre professionals with whom to collaborate. Five people struggle with their greed, hope, desire and integrity in the wake of an emailed plea for money promising big returns. Is it a scam or a golden opportunity? EXTINCTION is a darkly funny drama exploring the evolution of friendships - and the lengths to which we go to save them from falling into extinction. College buddies Max and Finn have always spent their vacations in the fast lane, religiously drinking, drugging and chasing women ... but this time something is different. In a hotel room in Atlantic City, the two friends face-off with their indulgent past and take a sober look at their all-too-present future. While doing research for this play many months ago, I was struck by something I read that encapsulated for me the spirit of Gabe McKinley's EXTINCTION. Scientifically, there are two types of extinctions – phyletic and terminal. Phyletic extinction occurs when one species evolves into another with time; in this case, the ancestral species can be called extinct while the new continues to develop. In contrast, terminal extinction marks the end of an evolutionary lineage – the termination of a species without any descendants. It is this subtle, albeit striking, difference between the two that lies at the heart of this play. Life presents us with the constant challenge of adapting to the world around us. After all, change is inevitable. Though the process is rarely easy, it is this struggle that either makes or breaks us. Living in the past rather than the present, for instance, we can unwittingly face our own terminal extinction by not moving forward. Those who can rise to the occasion of adaptability – bending, adjusting, and growing – can choose to redefine who they are and create the life they want to live. Our existence is held in balance by our vision and our malleability, and often the influences of others can either hold us back or allow us to move on. Extinction is necessary. Without it, how could we evolve? In July of 1914, spawned by the industrial revolution, Europe was a continent luxuriating in a period of unprecedented economic prosperity, interdependence, and relative peace (outside the Balkans). The seeds of civilization planted in the Enlightenment were bearing the fruits of an increasingly liberal and rational society. However, outside of France and Switzerland, monarchies still remained dominant. Then on June 28, 1914, an Austrian archduke known best for his passion for hunting, and for evoking near-universal disdain, was assassinated (inside the Balkans). Shortly after, Europe launched itself into a cataclysmic conflagration so fierce, spreading so wide, that its repercussions continue to define our geopolitics to this day. Over the past hundred years we have come to understand nearly everything about this great inferno that changed the world forever. Except for precisely why it started. That is, until now . . .
SUSTENANCE + CHICKENS & ASSHOLES are a pair of original one-act plays about very best buddies and bomb-throwing extremists. The action takes place in various spots around the North Side of Chicago, a Big City on a lake. Summer. 1986. Please turn all cell phones and pagers into vibrators. What is it about King Henry V? 400 years after Shakespeare wrote this play The Life of King Henry the Fifth, and nearly 200 years following Henry's coronation, the world is still fascinated by this man. He was a youthful ruler, not confined in many ways by his time, neither military rules nor social custom. Henry was faced with extraordinary odds at Agincourt (the play cites 60,000 Frenchman opposing 12,000 English, and although that may be an exaggeration, as certainly the death toll in the text of 10,000 French and 29 English must be, the odds were by all counts at least fearful.) But instead of playing by the customary rules of warfare at the time, Henry fought the battle from behind a line of yeoman archers who cut down the French nobles and their horses, hopelessly stranded in the muddy fields. He fought side by side with members of all classes, as well as Scots, Irish, and Welsh fighters, creating a united front unprecedented in English history. Although Henry is not really a tragic figure, at least not in the course of this play, he is a man of great complexity, charisma, of thought, of emotion, and above all, a man of action. All these admirable traits Shakespeare presents to us, along with some of the most extraordinary poetry of the canon. Although the history of this king is fascinating, I find myself drawn to his extraordinary spirit. He chooses, the night before a battle in which his troops are doomed to overwhelming defeat, to wander among his men, to give comfort, to understand their feelings, to pray for their cause, to engage them in theological debate. He does not do what other kings of his time would certainly have done and ransom himself to the French. He follows his cause into battle, and although he does not always choose the most humane path by modern standards, he certainly ruled his kingdom and his troops with great conviction and care. He is careful to treat the French with dignity and respect outside the battlefield, and his own troops with honest leadership and a bond of brotherhood. 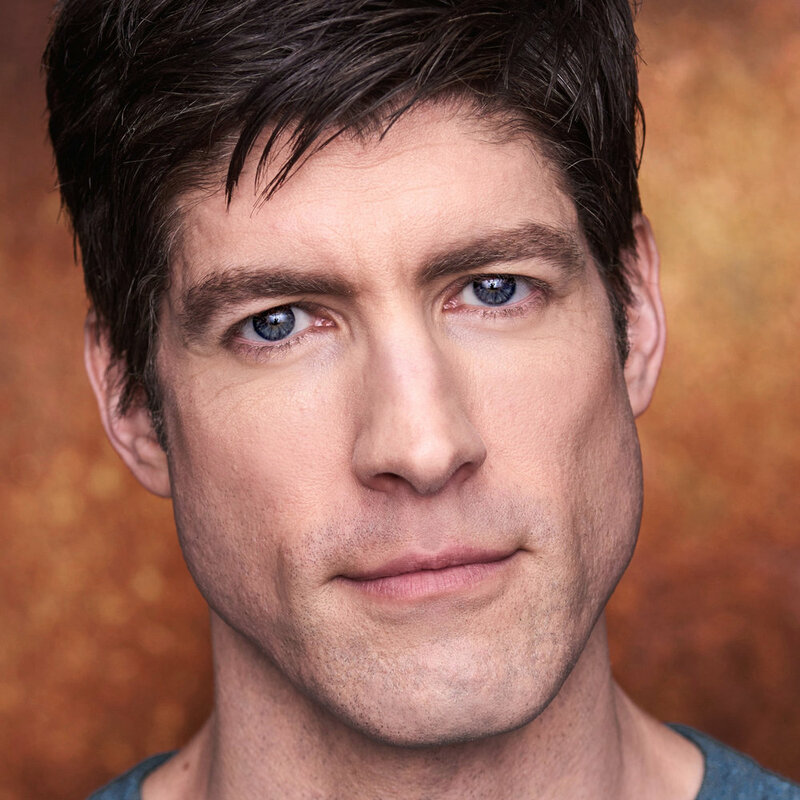 This production was particularly inspired by the thought that, were Henry a modern figure, circumstances might have allowed him to be a man of peace, of diplomacy, of spirituality. In his time, his leadership was expressed through the necessary brutality of military expression, and this production certainly does not shrink from that; but today Henry might have the opportunity to fight his cause on a different kind of battlefield, as other great leaders of our century.